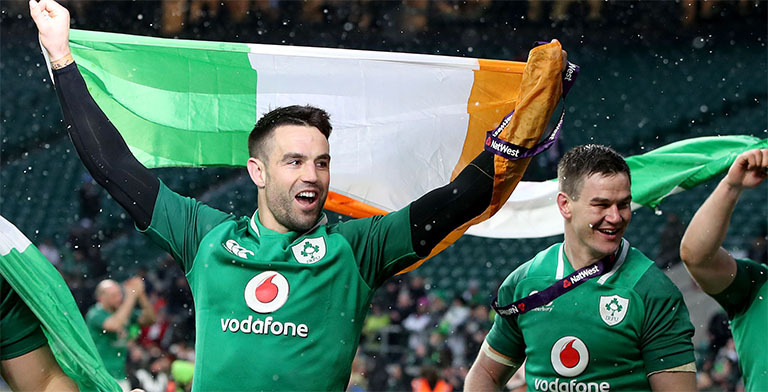 Ireland head coach Joe Schmidt has jumped to the defence of his world class halfback pairing of Johnny Sexton and Conor Murray, following a below par performance against England last weekend. 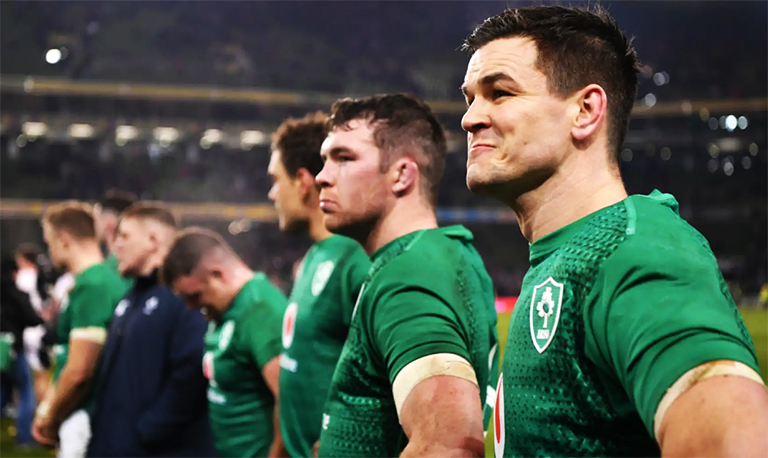 Both players weren’t up to their usual high standard, with England duo Owen Farrell and Ben Youngs outshining the pair at the Aviva. But last Saturday’s game was the first time the pair started together since last summer’s tour of Australia. And Schmidt is confident both will get back to the kind of levels everyone knows they are capable of. “I think they are class players and class is permanent,” Schmidt said.